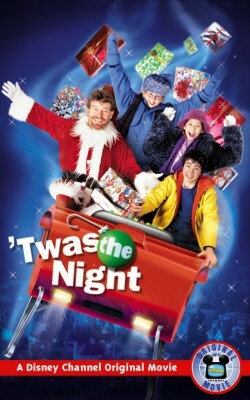 "T'was The Night Before Christmas" was a mildly entertaining film about a man who through an accident gets the ability to be Santa Claus. Rather than deliver gifts, he uses Santa's sleigh to shrink and steal valuable possessions from people's homes he is supposed to be delivering gifts to on Christmas Eve. This film is a reminder of the greed in some people. At Christmas, a time of goodwill, some focus on themselves, rather than making things better for others. It is a reminder of what we should not be in life.